Discussion in 'Roller Coaster Construction' started by KristofWB, Oct 21, 2017. CrashCoaster, Coaster Hipster, Zek_Teh_Kek and 3 others like this. 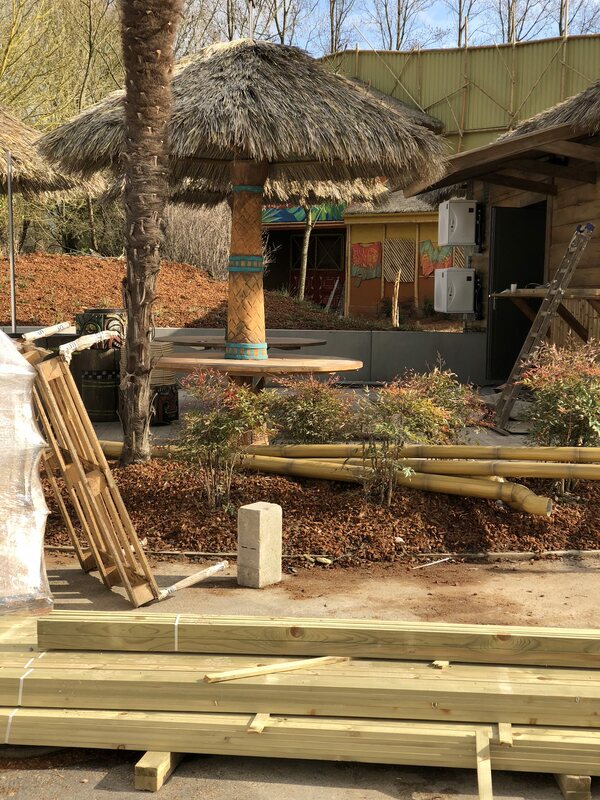 I have heard by many that Tiki Waka might open this weekend! Sneaky, Mysterious Sue, Nel Iglesias and 5 others like this. They've done a great job with this ride. 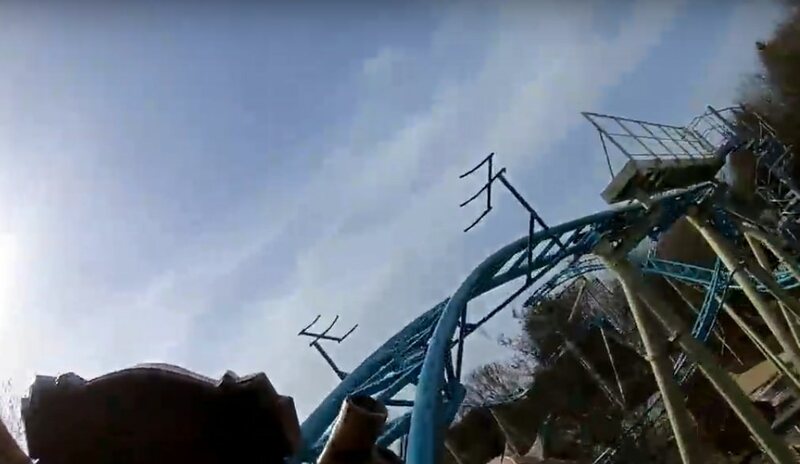 Looopings released an on ride POV. Sneaky, vaugc002, Nel Iglesias and 3 others like this. Also, why do a lot of members seem to hate Looopings, out of interest? Are they like the European TPR or something? I personally like Looopings and their content, myself. The ride looks pretty slow towards the end, but it looks like a lot of fun. I wish it had some more of those hairpin turns like on Cobra for example, as those look to provide some nice laterals. Did someone say that this was the tallest, longest and fastest of its type? And one more question, how many cars does it run? I don't understand either why so many Belgian and Dutch enthusiasts seem to hate Looopings. I think this might be some sort of jealousy? In the beginning, Looopings was known as somekind of...tabloid-like website. These days, Looopings is a website that has a lot of scoops to offer, maybe sometimes in cooperation with several parks. They also get invited to official openings of rides, often get the first ride on a new rollercoaster of thrillride,...and I think that many members of forums are jealous because of that. Because Looopings are not very nice people. The Daily Mail of theme park news sites. On various European forums people nickname them the 'tabloid'. They seem to make a habit of making enemies of various parks. They bragged for a while about how they pissed off Efteling by purchasing advertising space outside the park. I believe a few years back they targeted Slagharen. Recently they have been on the war path with Phantasialand. Among their lovely articles they have published illegally taken images, and written fake stories about the park, including personal attacks on individuals who work for the park. They often take images from other sites without permission and crediting them. I know Theme Park Review has had issues with them because of this. As has German forum PhantaFriends.de and when the forum admins contacted them asking for the photos to be removed, Looopings responded by calling them Nazis. (pathetic insensitive name calling you would not expect from a supposedly professional news site). Looopings is also extremely vain; they love to boast about how they were first to report various things (even when its actually not true - eg. 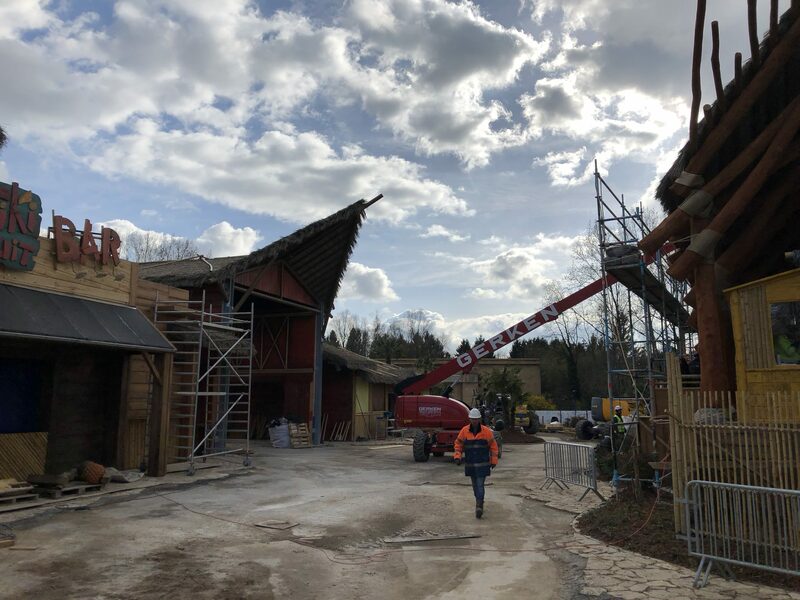 Their recent piece on Efteling's family launch coaster. That's been common knowledge for ages). I wouldn't pay attention to what they publish without fact checking it. Despite this though you can't avoid them they are a popular site and do publish things which are interesting and do get the occasional scoop but they also still write a lot of sensationalist and fabricated rubbish. However this is extremely off topic. Tika Waka looks great. Really looking forward to visiting and riding it. Although I'm not sure if I'll go this summer or wait until they open that odd yet amazing looking popcorn Erratic Dark Ride next year. Zek_Teh_Kek, Mysterious Sue, Thekingin64 and 3 others like this. Tiki Waka looks great. Really looking forward to visiting and riding it. Although I'm not sure if I'll go this summer or wait until they open that odd yet amazing looking popcorn Erratic Dark Ride next year. I'd wait until the 2021 megacoaster if I were you. But that Erratic Dark Ride also looks cool, along with some other stuff there, like Pulsar, Psyke Underground and this. When is the dark ride meant to open? 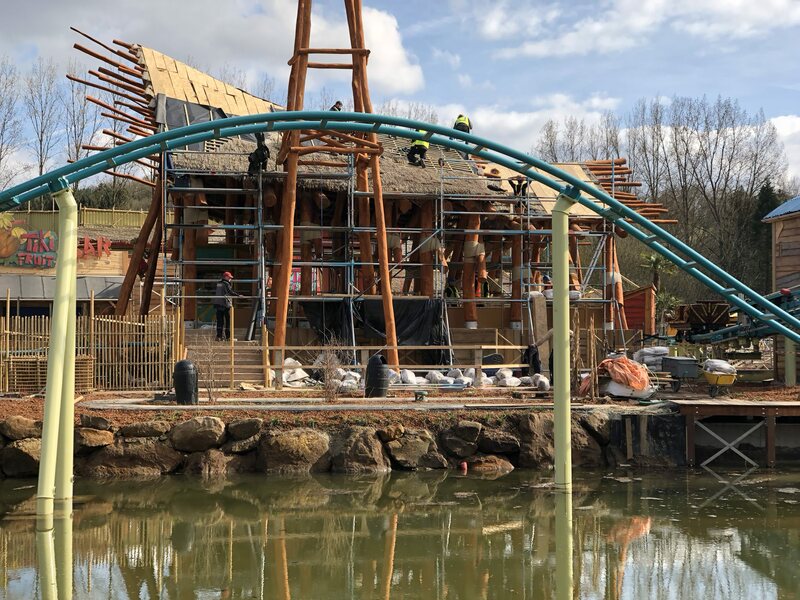 2019, together with a new kiddie coaster, a new Mardi Grass themed restaurant, a new Bollywood themed zone and a brand new entrance area! CSLKennyNI and Matt N like this. ^Just a quiet year then? 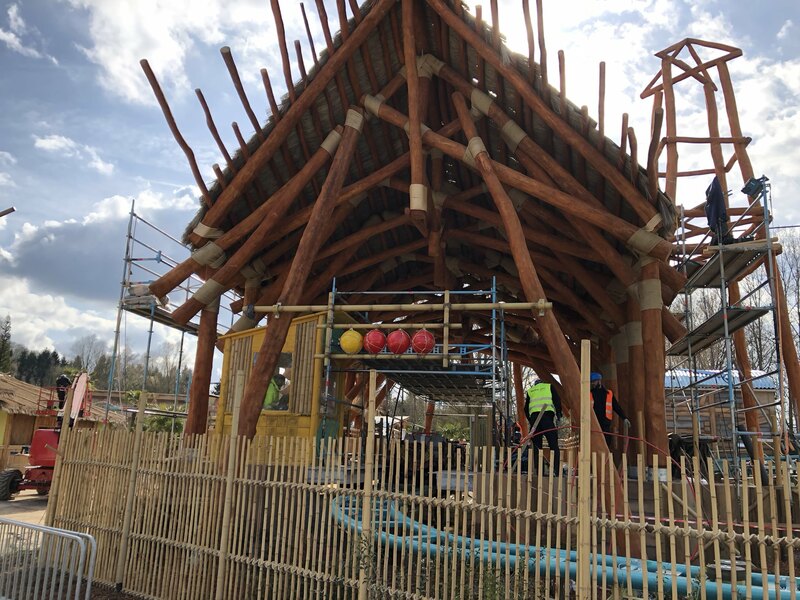 I was planning a visit this year because Tiki Waka was looks so fantastic (and this latest update is fab). But like you, Popcorn Revenge is making me want to wait till next year - along with Walibi Holland and Rhone-Alpes' new creds, it seems like a perfect excuse to get the Walibi Fun Card thing and polish all 3 off at once..
Looopings is also extremely vain; they love to boost about how they were first to report various things (even when its actually not true - eg. 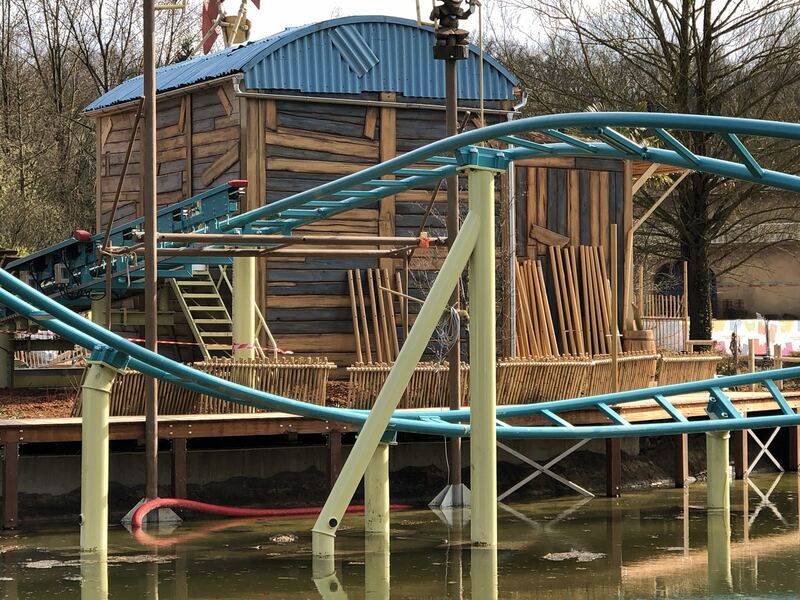 Their recent piece on Efteling's family launch coaster. That's been common knowledge for ages). You are extremely right about this. I took pictures of Pulsar that no one had, they stole all my pictures and didn't credit me for them. Also stole a video that was on my facebook-page with more than 300.000 views and 2.900 likes and USED it on their site and MADE MONEY OUT OF IT. That was the most disgusting thing that ever happened to me on my page. They are just a bunch of people who do not respect other people's work and passion... Had a lot of e-mail-exchanges with them and they were just blankly rude to me by saying things like "Je pagina trekt op niets." -> TRANSLATION: "Your page is " (yeah not really a good translation I know but atleast I tried.). It's not because of jealousy it's because of how they act and react to people that makes me want to puke even more. I rode Tiki-Waka today and it was A-W-E-S-O-M-E!! It is smooth as hell and is very impressive! Tiki-trail is temporarily closed because of unknown reasons. 9 out of 10 I would surely do this again! Zek_Teh_Kek, Matt N, Mysterious Sue and 5 others like this. Another Tiki-Waka onride, with the official soundtrack from Tiki-Waka and Exotic World by IMAscore! Zek_Teh_Kek, Sneaky, Nel Iglesias and 2 others like this. God, that POV is so much better than the previous. When the MCBRs don't bring the cars to an almost-halt, it actually looks pretty fab! Sneaky, KristofWB and vaugc002 like this. It ticks all the boxes for a great family coaster. Nel Iglesias and KristofWB like this. What are these things before each block brake? Some kind of enforced "keep all arms and legs in the car" device? Nel Iglesias and Matt N like this. They are brushes to regularly clean the sides of the car, that's why they are so clean. In all seriousness, I've seen these on a lot of family Gerstlauers, especially the newer ones. I've heard that it's to do with clearence. KristofWB and Matt N like this.